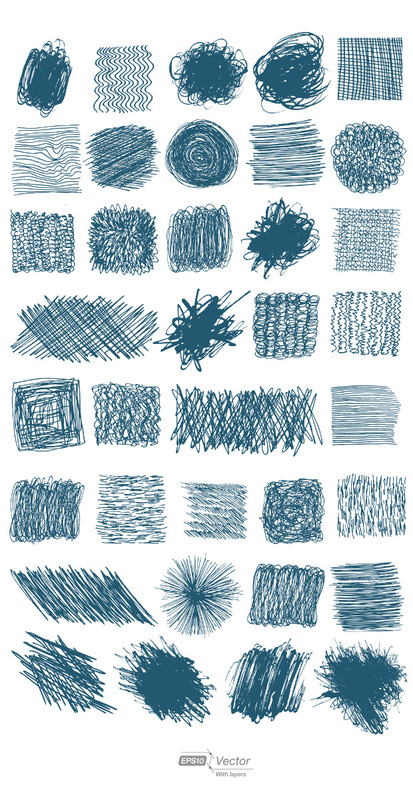 A vector set of scribbles & scratches. This vector set was created with pen dipped in ink and then smeared on paper. 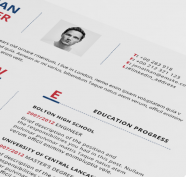 The result is a unique look of scribbles that can be an excellent way to add a friendlier, and more approachable look to your next project.